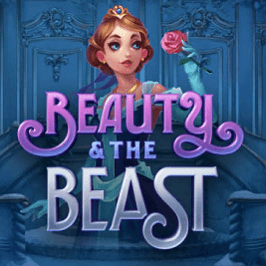 Beauty and the Beast is a heart-warming tale of the underdog coming good, and that could well be the theme for players who manage to trigger one of the three special features in this slot offering from Yggdrasil. That’s not to compare fans of this game to beasts of course, although the moral of the tale – that vanity and arrogance are bad traits – seems perfectly relevant in the social media age. There’s a sumptuous cinematic video introducing players to the game, before the action unfolds in front of a backdrop of the Beast’s castle. Are you ready for the ultimate good vs evil battle? The Maid = The Maid can replace 2-4 symbols on your reels randomly. The Butler = The Butler nudges reels up or down one position to create winning combinations where possible. 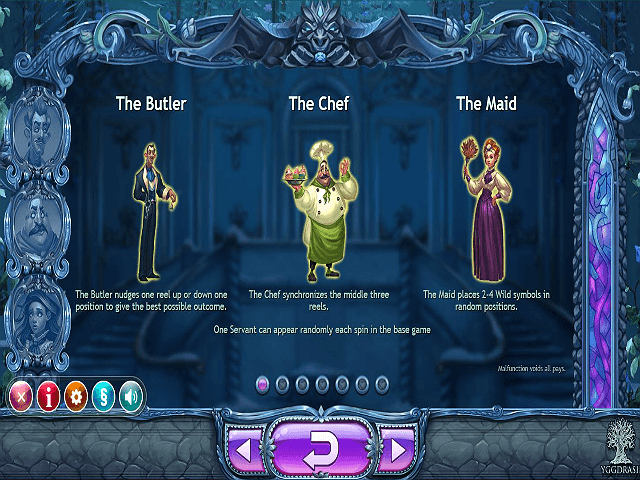 The Chef = The Chef synchronises the middle three reels for fantastic potential payouts. 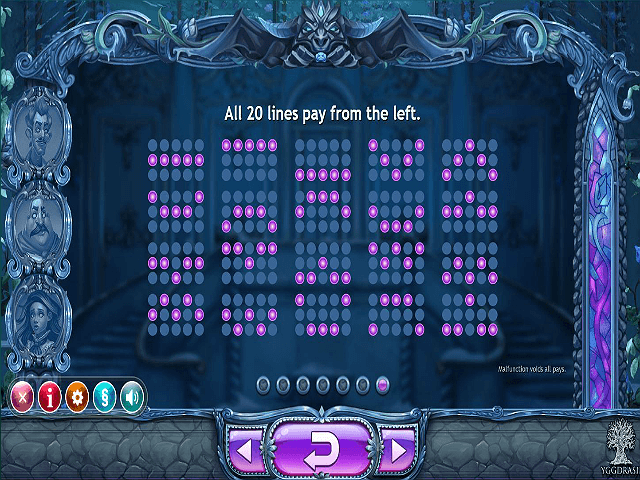 This Free Spins feature can be re-triggered again with three more Rose symbols, with players able to choose another character to take their tally to two in play. 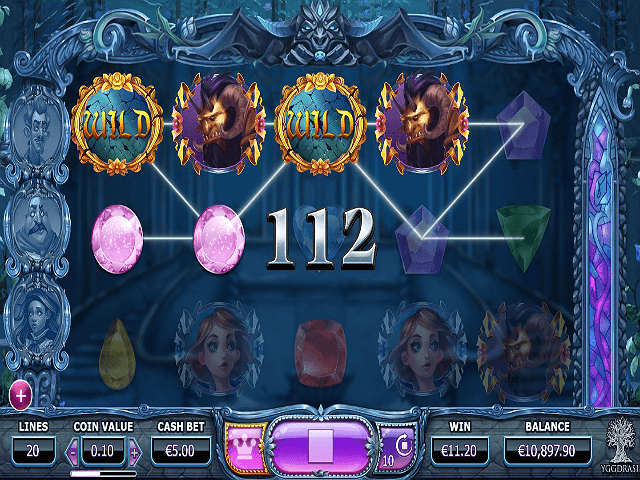 But the real beauty of this slot game, if you’ll pardon the pun, is the Golden Bet feature. Once activated, this serves up three additional functions that can enhance payouts yet further. The Boost feature will deliver additional wins during the Free Spins round, while the Nudge option will ensure the Free Spins round is triggered more readily. So, if the scatter symbol appears on your reels it will be nudged back into view. And finally there’s the double whammy of Boosts & Nudges. For an extra 30 coin stake, players can enjoy the benefits of both of these features with each and every spin. Not bad at all. 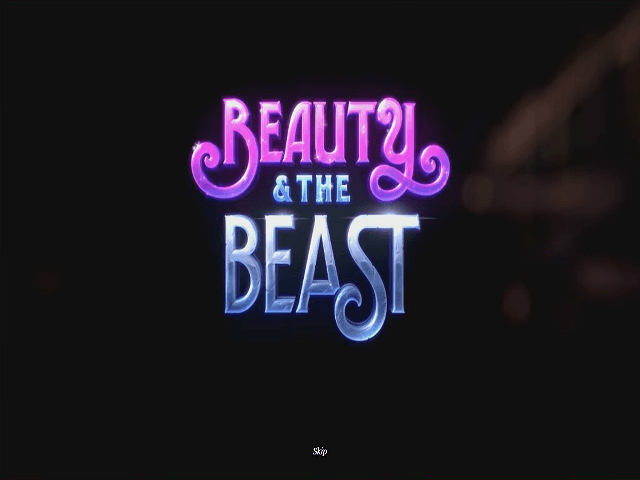 If you like Beauty and the Beast - You'll like these slots too!